Glass blowing is typical for our country, and the brand “Bohemia Crystal“ is known around the entire world. 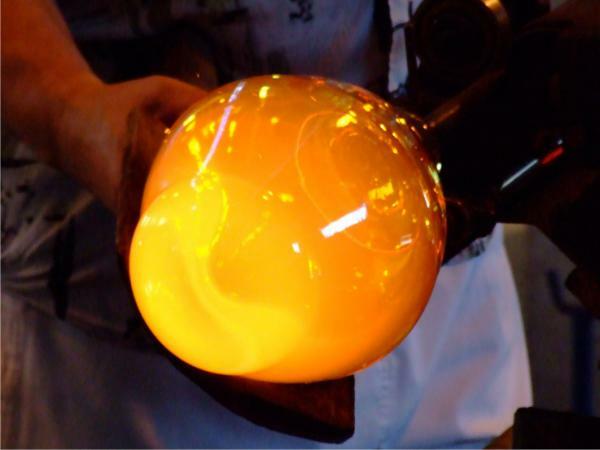 Glass blowing is a fascinating process that glassworks visitors can watch – from the first dip of the blowpipe in glass metal to the last cut made by glasscutters. 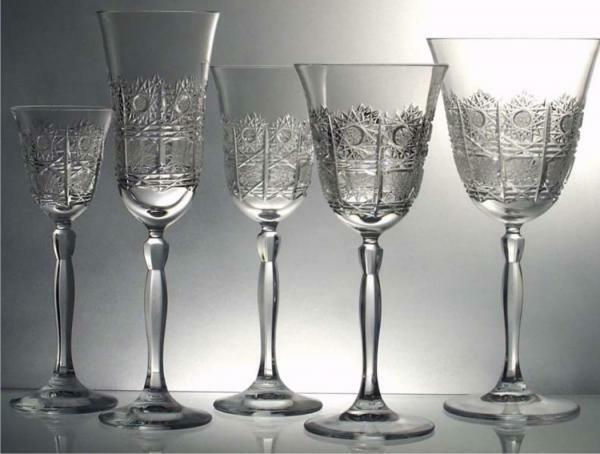 After the excursion, you will have a chance to buy discounted glass in the factory shop. 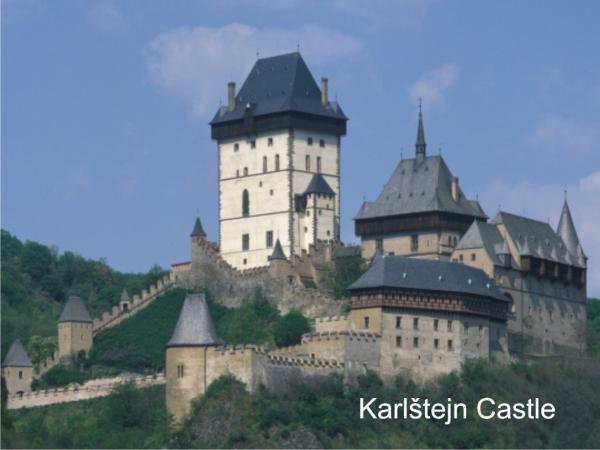 As the second part of this trip, after the excursion to the glassworks, we will also visit Karlstein Castle, perhaps the most important castle in the Czech Republic. The castle standing on a hill over the Berounka River is really impressive. 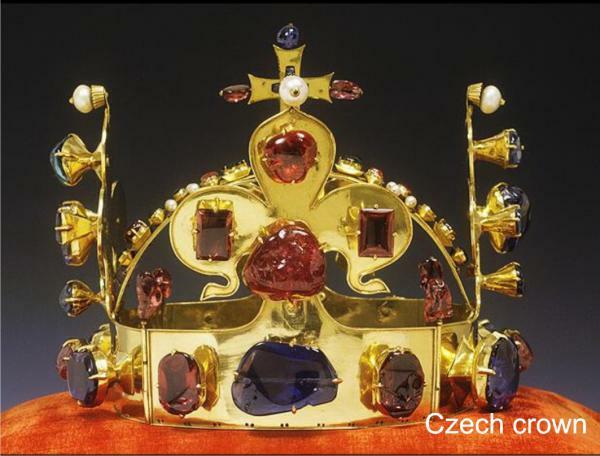 It was built to protect the Bohemian crown jewels, the copy of which you can see during the castle guided tour.